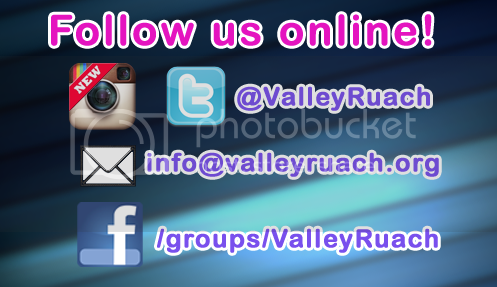 Valley Ruach is a fun, inclusive, socially-conscious organization founded in 2008 and affiliated with Adat Ari El in Valley Village that programs a variety of activities for Jews in their 20’s and 30’s. With religious, social, and Tikkun Olam-oriented programming, Valley Ruach puts a young, innovative, modern spin on Jewish community. braus, ekar, jewish young professionals, young professionals los angeles, jewish singles los angeles.